Fortnite is continuing to expand with a new milestone reached over the weekend, with 30 million players now enjoying the game and a huge 1.3 million concurrent players. 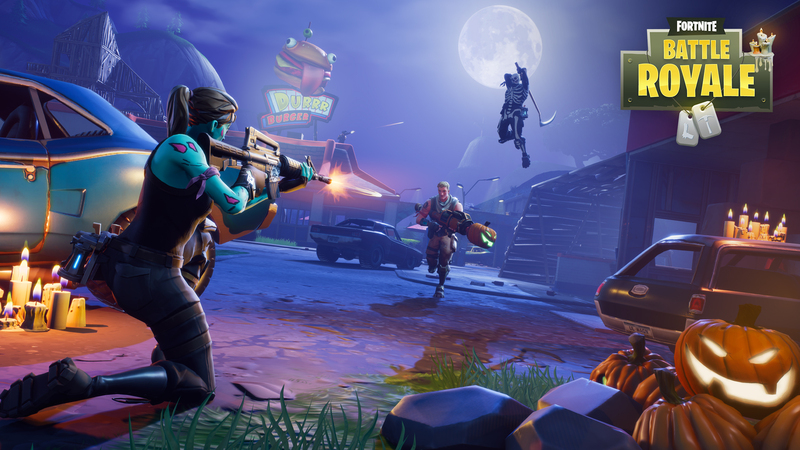 Epic Games' Senior Systems Designer, Eric Williamson, was mum on the specific numbers between the normal Fortnite and its PUBG-like Battle Royale game mode. Williamson said: "Battle Royale is free, so naturally more people will be inclined to play Battle Royale".